This collection of essays was conceived at a conference in Cambridge in April 2016. Since then, the editors, authors and publisher have worked on the book from a distance. We, the editors, coordinated it from our computers in Mexico City, Berlin and Barcelona. We used WhatsApp to discuss the most urgent questions and Dropbox to organise the workflow. The authors, representing ten different nationalities, wrote from cities across Asia, Europe and the Americas. The publishing house editor was in London. We attended conferences in Chicago, Florence and Madrid to discuss chapters and commissioned new contributors at workshops in Lisbon, Xalapa and Saint Petersburg. Authors, working on topics spanning four continents, sent their abstracts, drafts and eventually their final corrected chapters via email. They kept moving, for personal as well as professional reasons. They communicated from Havana, Shanghai, Philadelphia, Buenos Aires and Taipei. We hope readers and libraries from Delhi to Paris, from Buenos Aires to Luanda will be requesting copies of this book. The book itself is proof of the globalised world we live in. Transnational lives and international connectivity are, however, only globalisation’s most visible faces. Today’s world is more than a virtual multicultural cosmopolis or an immaterial information society. It is a planet wired by transoceanic fibre-optic cables, digital storage facilities and satellites. It is a world made of global commodity networks, continental infrastructures and transnational migrant workers. It is not, however, a borderless world of unconstrained and uninterrupted flows and free movements. The technology and materials that support globalisation have paradoxical consequences. The same knowledge and technologies that promote globalisation often create new barriers, gaps or borders. Moreover, the complex technological scaffolding that supports modern globalisation and de-globalisation are built, designed and installed in specific parts of the planet. And what of the social actors who put technologies in place? This book aims to locate them and bring them back into the history of the making of the global economy. The Berlin Conference (1884–1885) consecrated a new colonial order that fitted perfectly the imperial agendas of Great Britain, Belgium, France, and Germany. As historical rights over colonial territories gave place to the policy of effective occupation of African territories, the rivalries among European colonizing powers became increasingly critical. Portugal, a peripheral country in Europe, responded to this new international framework by launching a set of “civilizing outposts,” to secure Portuguese sovereignty over the hinterland of both Angola and Mozambique and ideally linking the western and the eastern African coasts. Colonial strategies, however, echoed European political balance, thus limiting the way countries were able to enact their specific agendas. Diplomatic and military events often disguise clashes between opposing technological projects, and technological superiority often acts a soft power, influencing diplomatic negotiations and shaping international treaties. 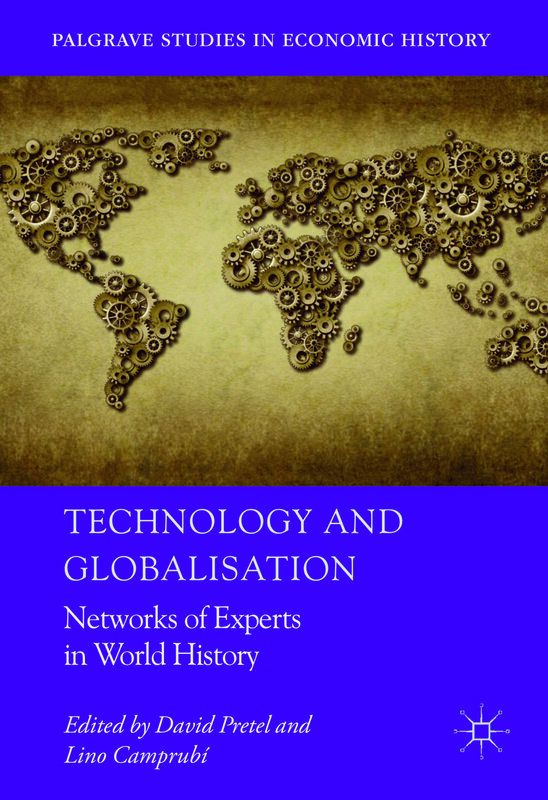 Concepts such as techno-diplomacy, techno-politics and techno-economics helpfully portray the complex entanglements between technology and society at large. The centerpiece of the Portuguese strategy was, however, not different from the British, the French, or the German ones. Building railways was the most efficient way to “domesticate” and exploit the African natural and human landscape in situ and, at the same time, to establish an economic hierarchy among geographical spaces both within the colonies and in a world-wide context. As with all colonial agendas, the Portuguese one was designed to exploit the colonies, imposing a European world view that implied altering the physical, social, and economic structure of the colonized territory under the label of the “civilizing mission.”5 Railways and other infrastructure—roads, harbors, dams—designed by engineers transformed both the African landscape per se, by molding it to the needs of building the railway lines (earthmoving, changes in river beds, tunnels), and its use, by carving the way to plantations, mining, and trade outposts in the land formerly used by indigenous as pastures or hunting territories, and by establishing white settlements. Under the banner of progress, Portuguese engineers crafted technological anthropogenic landscapes in Angola and Mozambique based on the European concept of “resource” and “commodity,” displacing and dispossessing native people of their land, changing their representations and uses of the territory, and imposing a new rationale of development. This active intrusion disrupted the native human and natural landscapes, forcing them to integrate the capitalist economic world system.